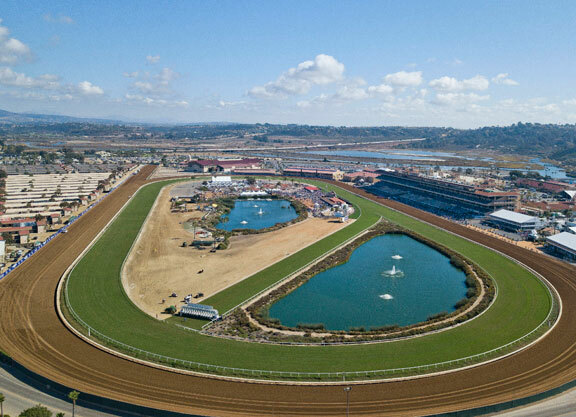 Del Mar’s “Ship and Win” program, which for the past eight years has provided incentives to owners and trainers to import out-of-state horses to race locally, will be back for a ninth summer at the shore with an enhanced bonus package attached in hopes of luring more runners to the seaside oval. 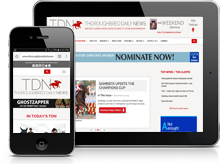 At its inception in 2011, “Ship and Win” offered horsemen an automatic check for $1,000 and a further 20% first-race, purse-enhancement bonus for their new starters. In 2017, those monies were raised to $1,500 and 30%. Last year, the automatic check was elevated again to $2,000. For the 2019 season, which opens Wednesday, July 17, that initial check for all imports has climbed once more to $2,500. Additionally, the first-race purse bonus has been boosted anew to 40%.